The first one I tried which is specifically designed to target spots was the charcoal mask. It smelt bloody amazing! Popped it on, soaked in the tub & rinsed it off after 15 minutes roughly. I waited for it all to completely dry! I’m not kidding you, when I got out my face was so soft. Obviously my spots didn’t magically go away but I think it definitely helped as the following day they had really gone down 🙌🏽😍 yaay! The chocolate one smells sooo yum! Anti stress is spot on for this mask, I loved it! And the cucumber mask was sooo refreshing. It was the same texture as the others, I was expecting it to be more like jelly & like those peel off ones. But it was perfect, I teamed it with some collagen eye patches & my skin was glowing after this. Really enjoyed trying out these masks. I love looking after my skin so they were perfect for me. They are really generous with how much they put in each mask so it definitely goes a long way. 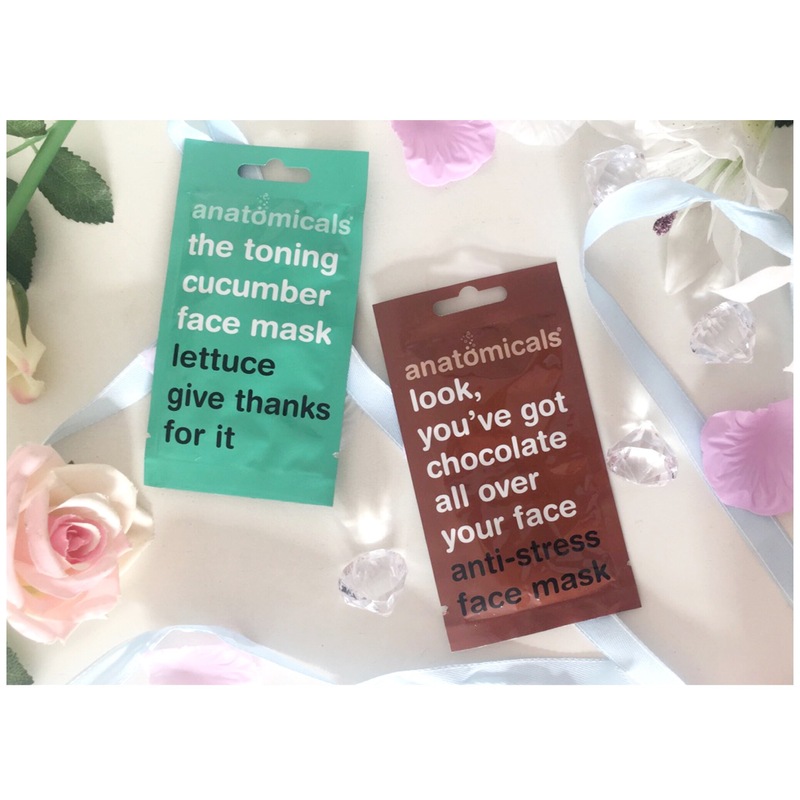 I highly recommend these masks so if you’re yet to try them then I would say go for it! 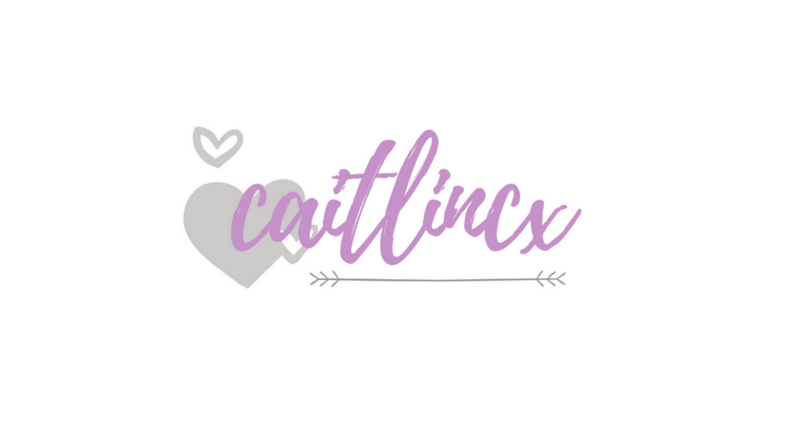 Thankyou anatomicals 😘😘 I may have a new favourite product now! They sound great!! I’ll have to keep an eye out for them! These sound great especially the chocolate one !!!! Glad they worked well for you. These face masks look awesome! 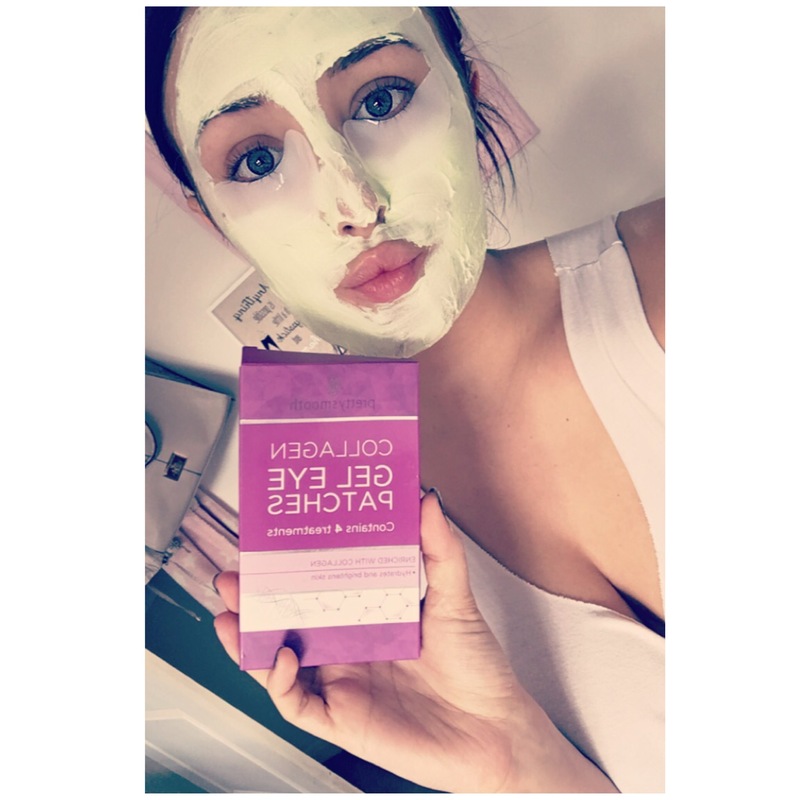 I love face masks they’re my favourite thing to do on lazy days or on any day! These ones look especially good I’ll defo have to check them out! 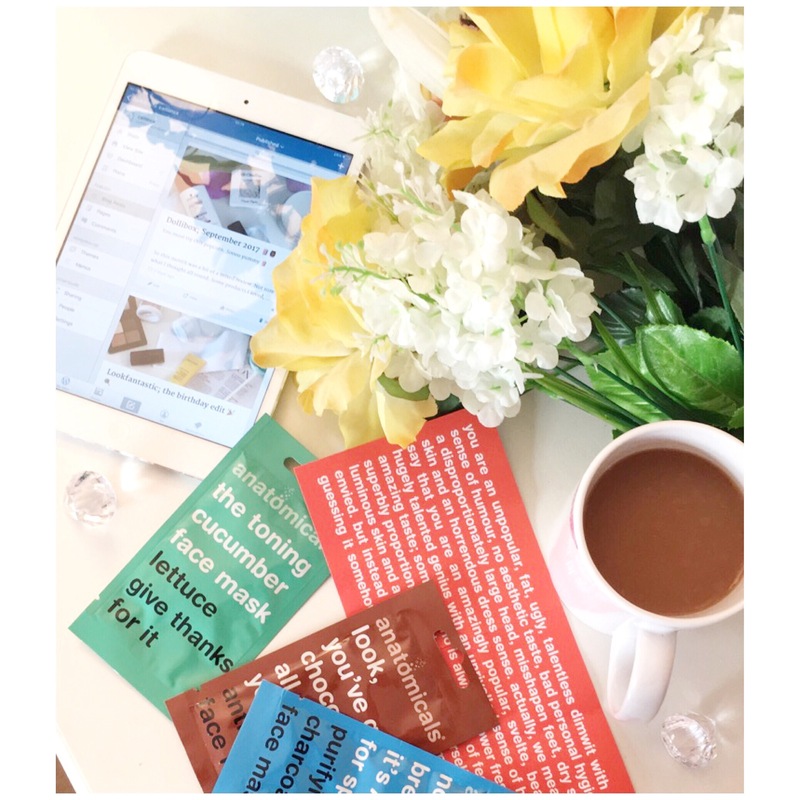 Great post & pictures! My girls and I just had a fun facial day yesterday for the now 11 year olds birthday! They love face masks 💗 I’ll have to keep an eye out for these! I love face masks! These ones sound excellent! Thanks for the review. That picture is sooooo aesthically pleasing! I’m a huge face mask person! I’m definitely going to look into these!